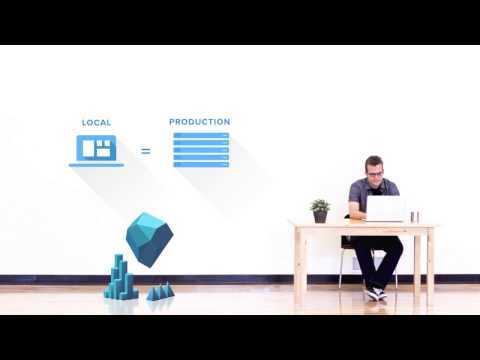 Nanobox is the ideal platform for developers. Taking on the role of DevOps, so you don't have to, Nanobox does all your infrastructure creation, configuration, and management, so you're able to focus on code, not config. Create consistent, isolated, development environments that are easily shareable with anyone, and can be deployed to any host (AWS, Digital Ocean, Azure, Google, etc.). Nanobox was added by RemovedUser in Jan 2017 and the latest update was made in Feb 2019. The list of alternatives was updated Mar 2019 There is a history of all activites on Nanobox in our Activity Log. It's possible to update the information on Nanobox or report it as discontinued, duplicated or spam. Portainer is a simple management solution for Docker. Easily manage your Docker hosts and Docker Swarm clusters via Portainer web user interface. Alternatives to Nanobox for Web, Linux, Windows, Mac, Self-Hosted and more. Filter by license to discover only free or Open Source alternatives. This list contains a total of 25+ apps similar to Nanobox. 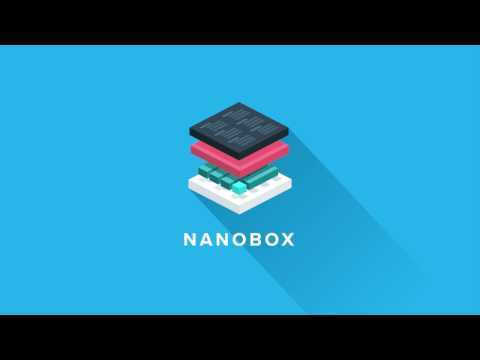 Maybe you want to be the first to submit a comment about Nanobox? Just click the button up to your right!